Out of frustration of being completely unorganized and unmotivated when it came to meal planning, I knew it was time to create a planning system to help me consistently plan healthy and balanced meals for my entire family. I wanted something simple, yet beautiful, to plan out meals both weekly and monthly, and be able to organize all the materials I use in my kitchen to plan meals in one complete system. I looked hight and low for one already created but came up short, so I decided to create my own and I’m pleased to share her with you too. 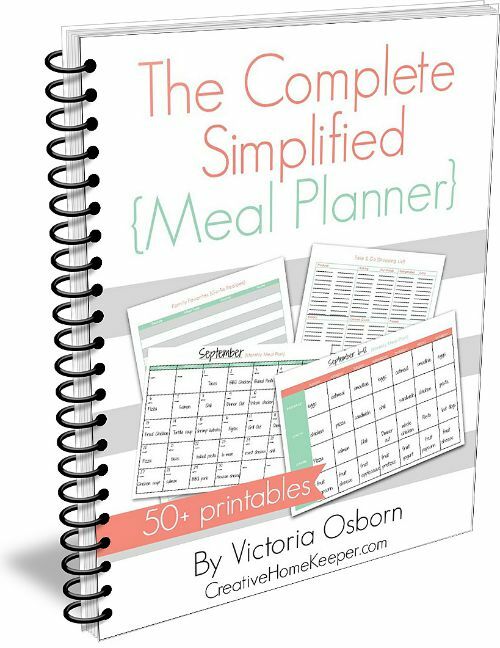 Introducing the brand new Complete Simplified Meal Planner! 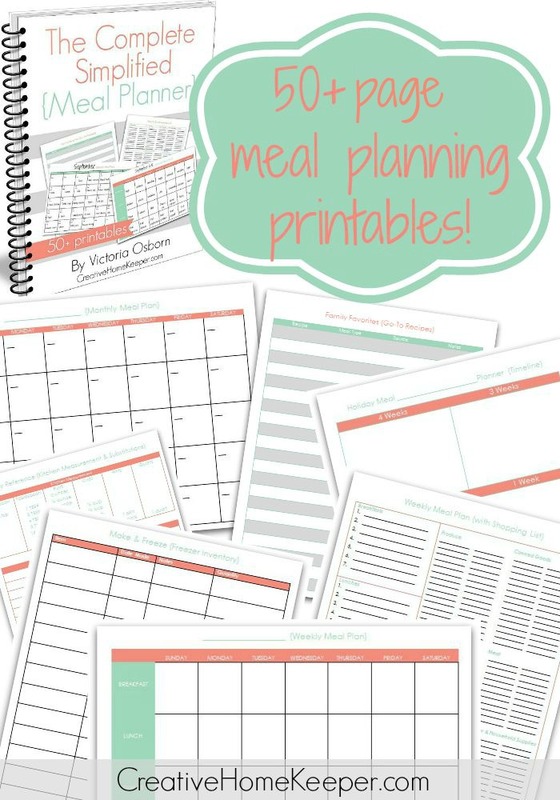 A 50+ page download filled with everything you need to create a meal planner that simplifies your life and organizes all of your meal planning supplies into one place. I had so much fun creating this, in fact what started out as a basic revamp of those seasonal templates turned into the inspiration to create page after page of simple and beautiful meal planners. I can’t wait to get this meal planner in your hands to help you be more intentional and organized in planning the best meals for your family, whether you are just planning for yourself or for a whole crew! 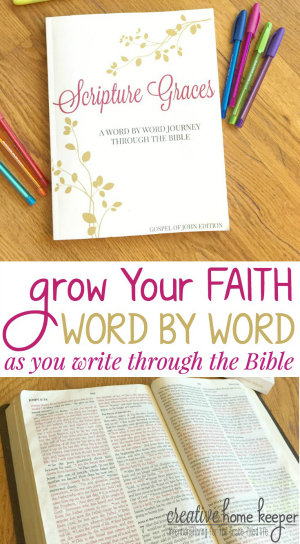 Would love your complete meal planner. Hi Gloria, can you email [email protected] with this request? Thanks!